Welcome to our 20th Anniversary Year! 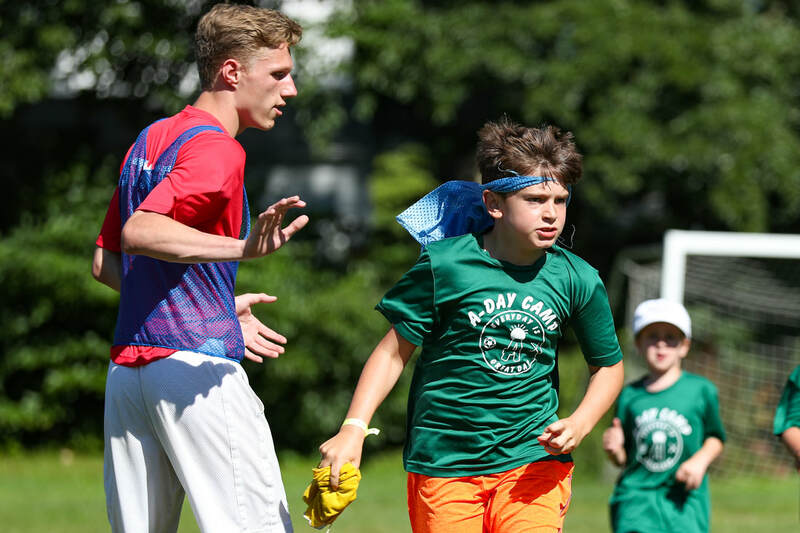 Welcome back to A-Day Camp's 2019-summer season. This will be our 20th year of camp. It will be another summer filled with thrilling games, crafts, and fun! Now accepting kids entering kindergarten through those currently in fifth grade! Please feel free to browse our site! If you have any other questions or concerns, please contact us using the "Contact Us" page. Like us on Facebook @adaycampchatham.